The weekend proved to be a hot one didn't it?! It was Marks birthday on Saturday so we went for some lunch and was out and about. At night we indulged in some drinks on our balcony. I was at work today still doing lots of training ready for getting on the phones and speaking to real life people on Wednesday... feeling very nervous indeed! 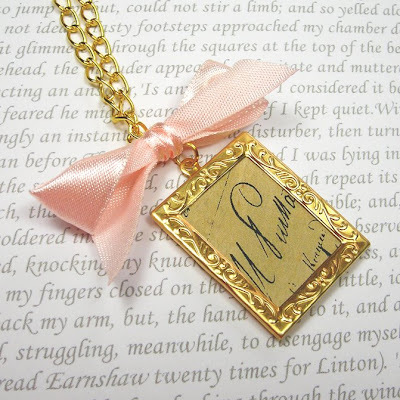 Above is one of my latest designs featuring a cute little picture frame with some script writing in there. I may have to make one for myself too!